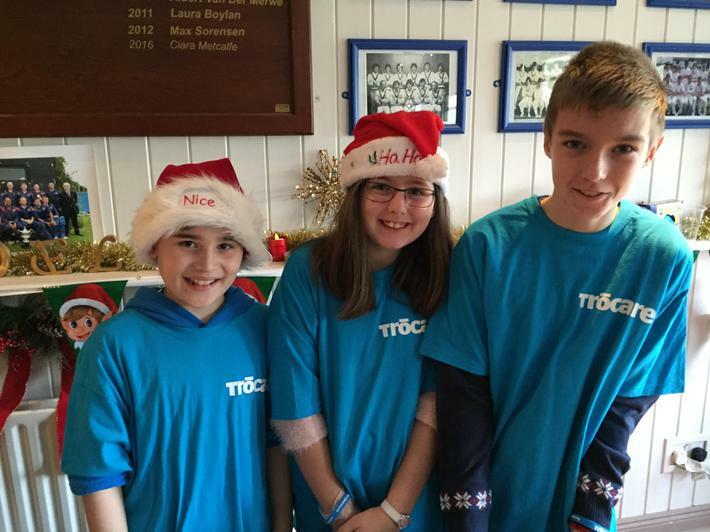 Thanks to everyone for supporting our cake sale for Trocaire. 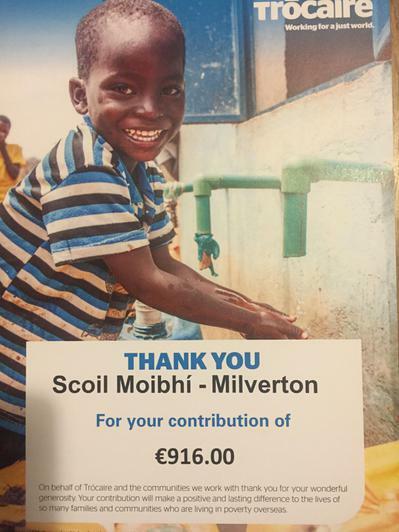 We raised an amazing €916. All of the money has been used to purchase Trocaire gifts for developing countries. The children in 5th & 6th class voted on which gifts to buy. 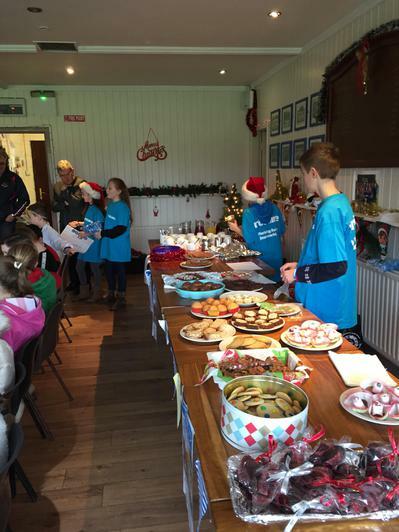 Thanks to everyone who baked and supported, the children for selling the cakes and to Mrs Wendy Plant for her fantastic help with running the day.